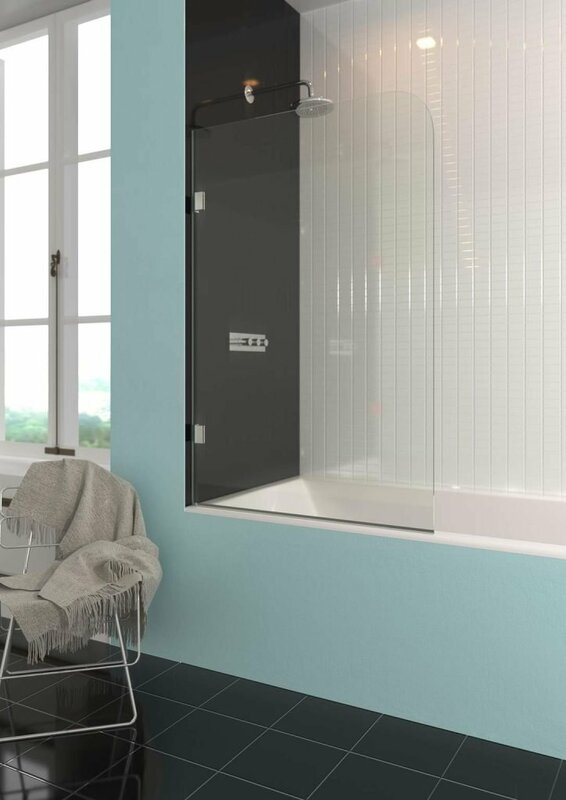 theshowerlab™ offers only high quality Frameless Glass Shower Screens and Frameless Glass Shower Enclosures that combine simplicity with innovative design ?and our expanding range of Low Profile Solid Surface Shower Trays provide the perfect base for your shower screen design. 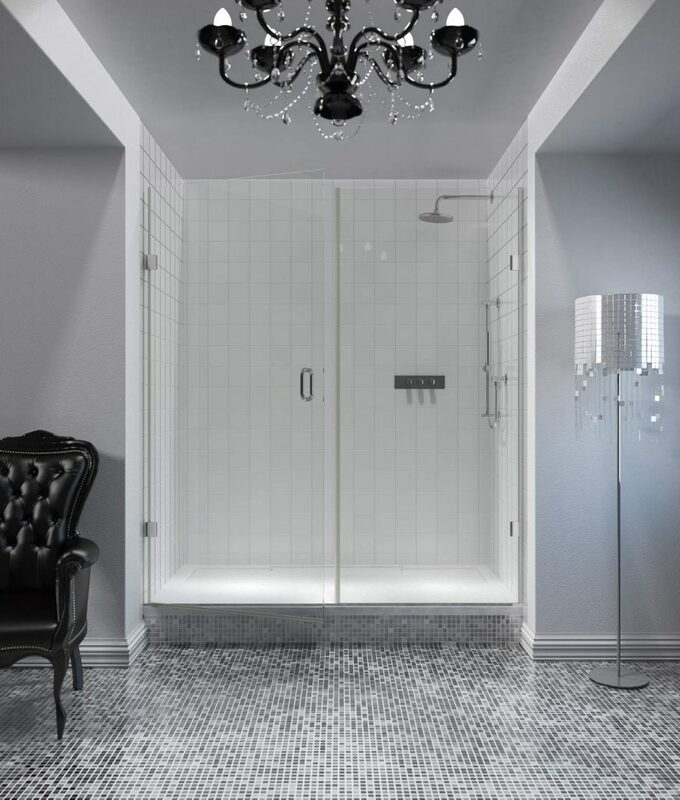 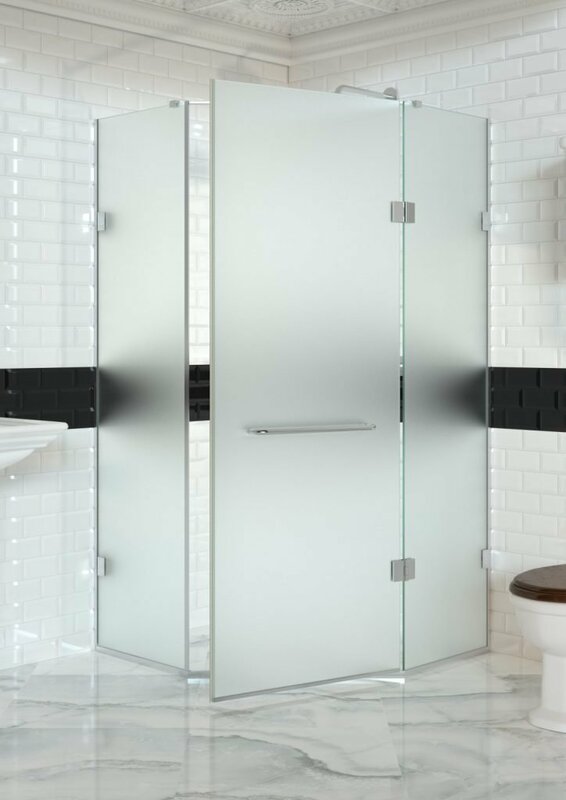 As well as our Bespoke, made to measure Frameless Glass Shower Screens which can be manufactured to suit any bathroom layout, to better respond to customer demand for ?Standard? 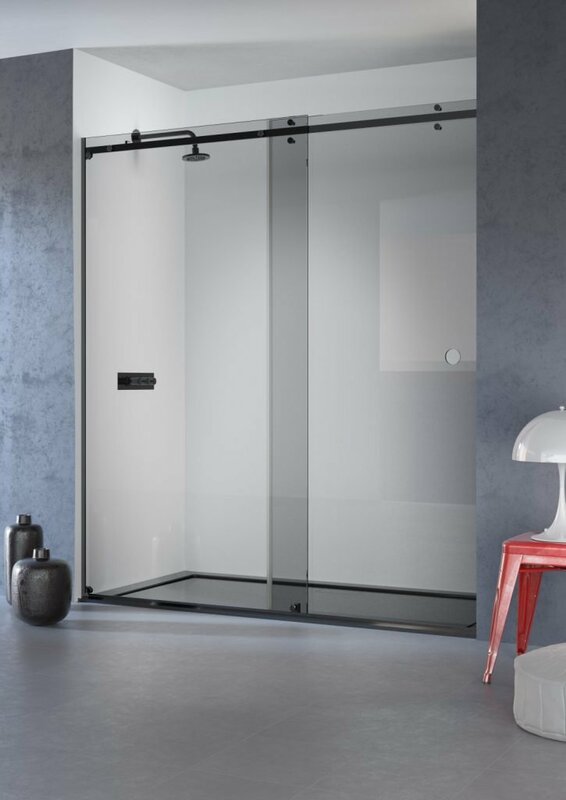 products in fixed sizes for quick delivery, theshowerlab™ offers an impressive selection of Frameless Glass Shower Screens from stock. 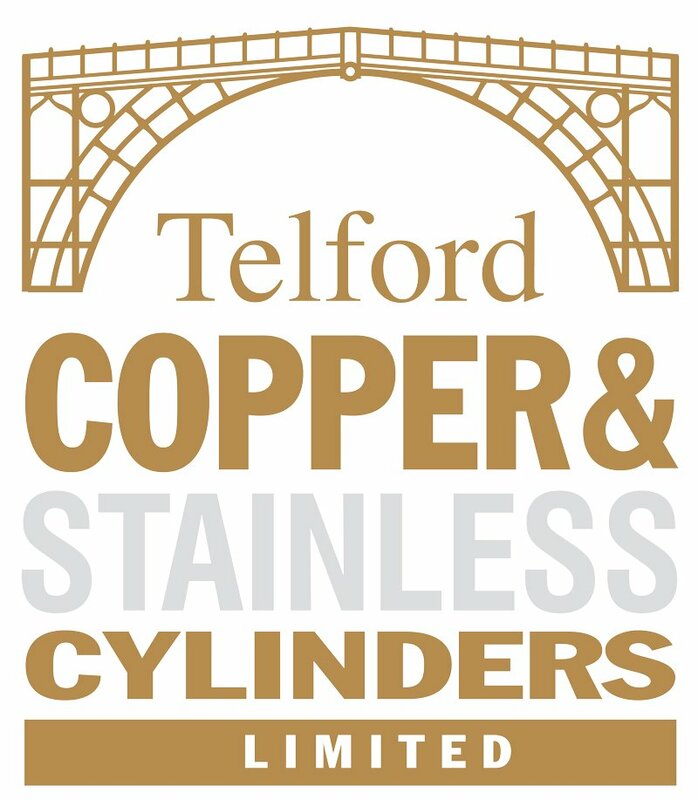 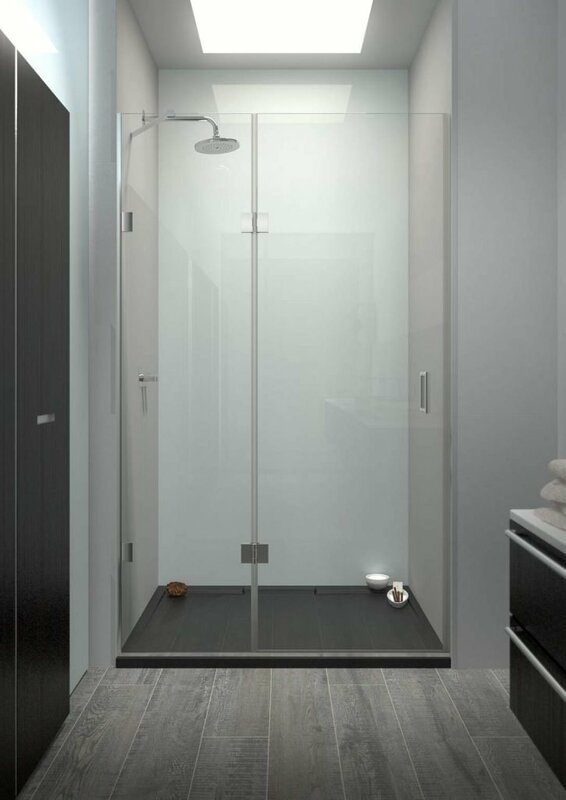 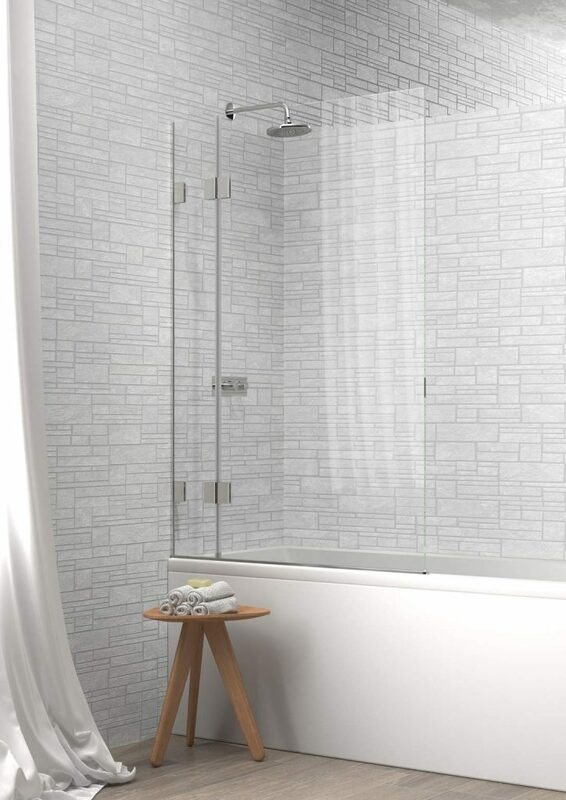 All our Frameless Shower Screens are produced using high quality components to match Chrome as well a choice of six alternative contemporary finishes throughout the range including Brushed and Polished Nickel, Gold, Black and White. 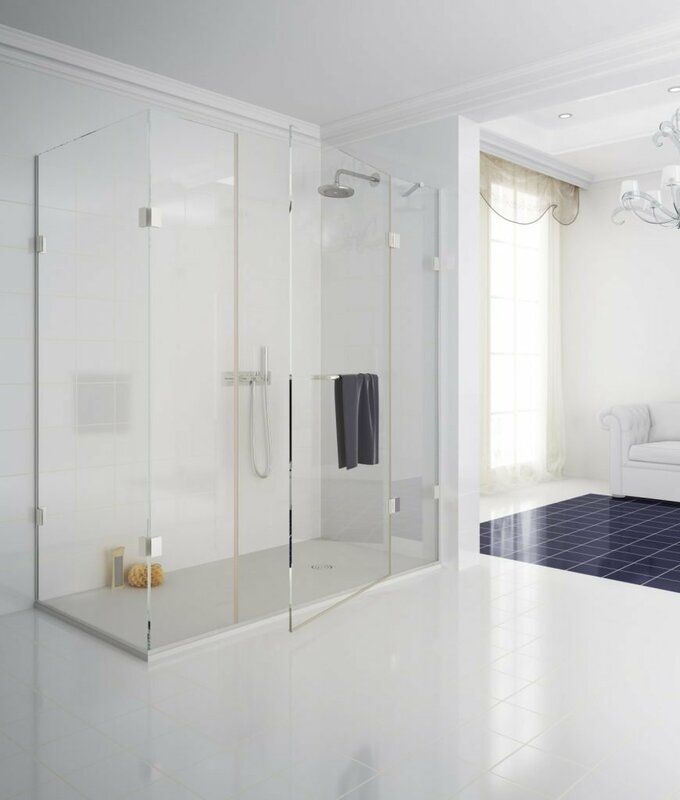 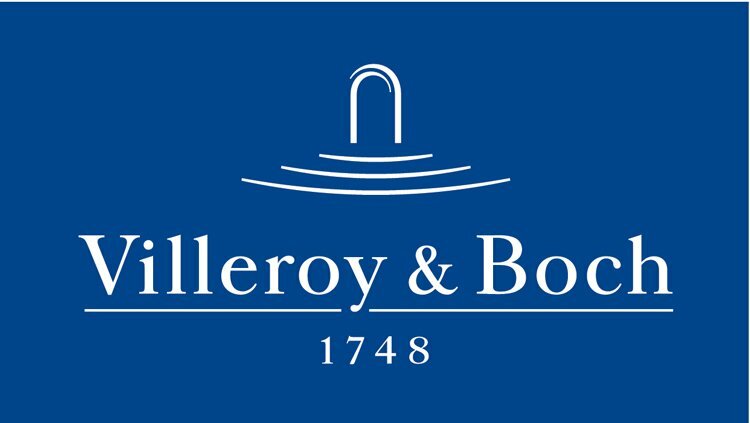 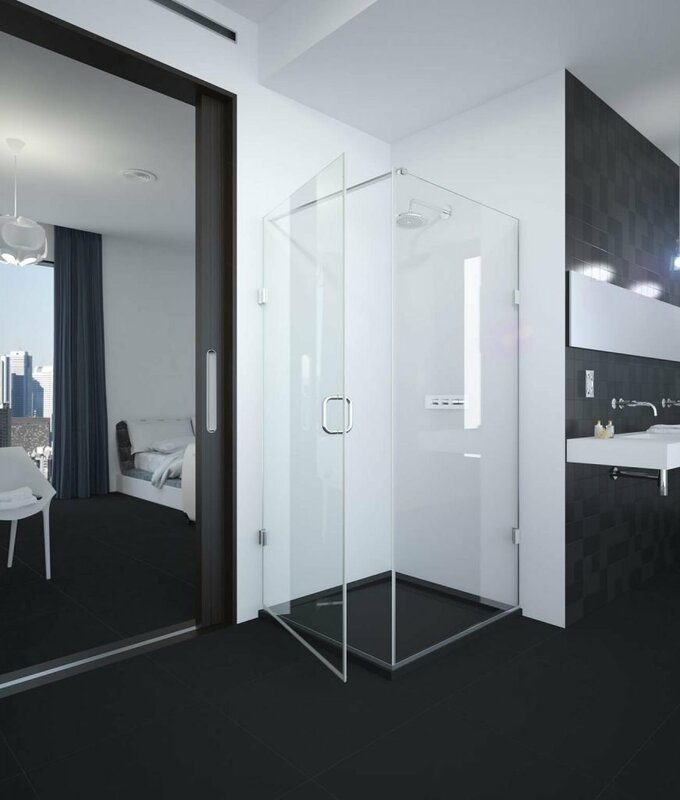 The full portfolio of?Frameless Glass Shower Screens and Frameless Shower Enclosures are offered in luxury 10mm safety glass with ?Easy Clean? 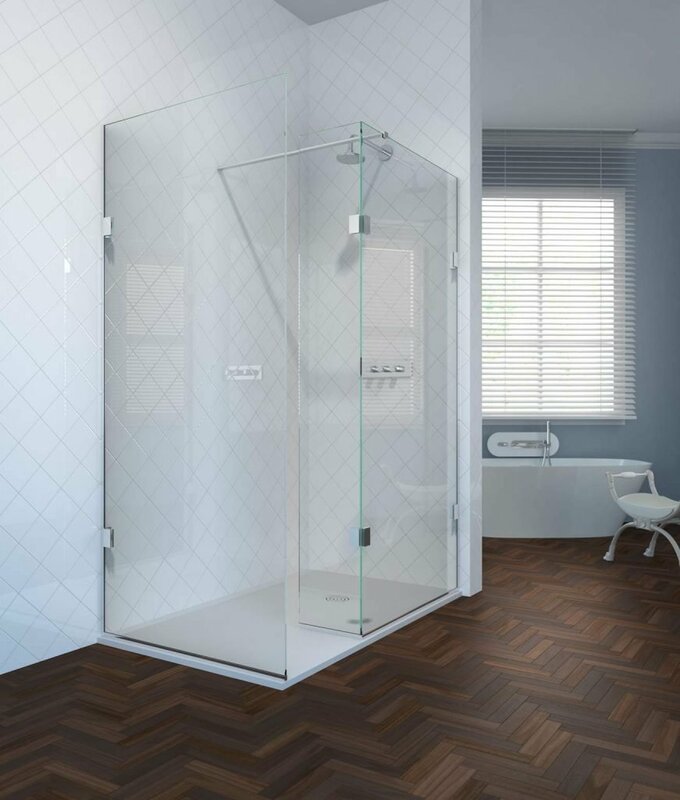 protective glass finish included at no additional charge, as well as a choice of Ultra-Clear (Low Iron), Satin Etched (Obscure) Blue, Bronze, Green or Grey Tinted glass designs. 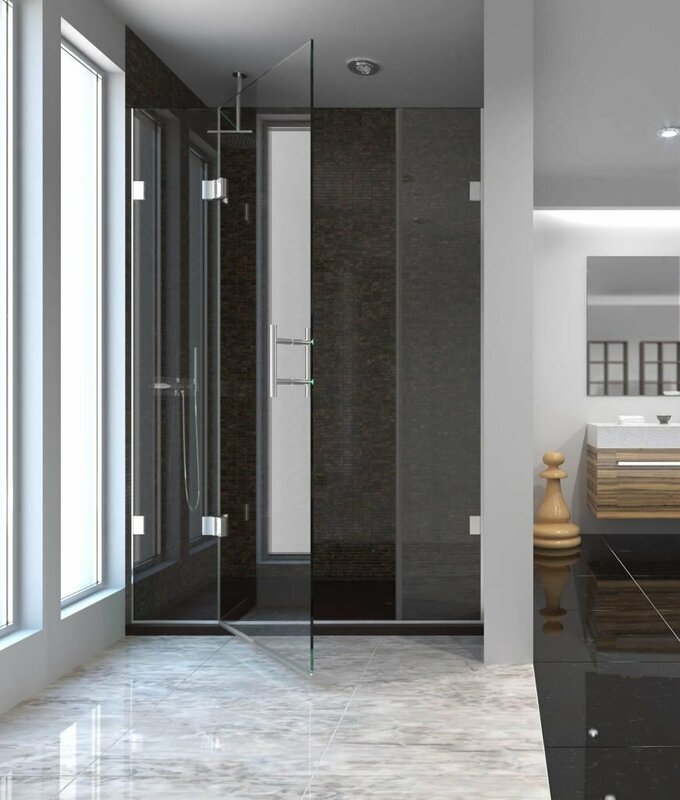 theshowerlab™ work closely with interior designers, specifiers, house builders, developers and architects as well as the UK?s leading bathroom retailers, providing personalised design solutions.